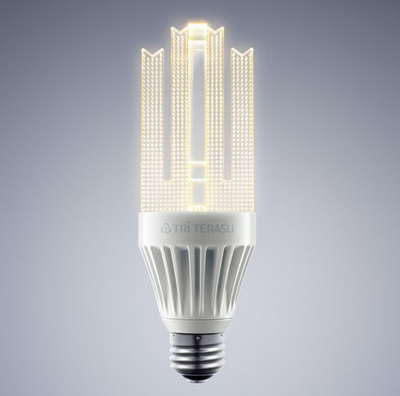 T-1 3/4 screw base LEDs mate with industry standard sockets and are offered in 6, 12 and 24 volts DC. 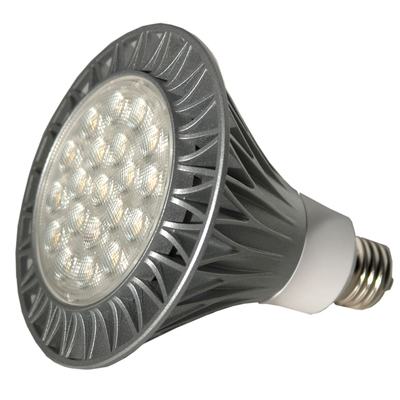 Screw based LEDs are ideal for a wide range of low voltage lighting requirements and are also suitable as incandescent replacements. 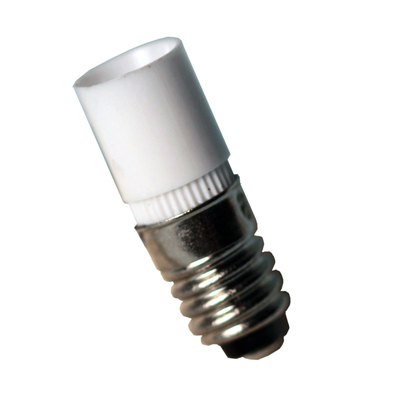 JKL offers screw based LEDs in white as standard. Select colors are available on special order.